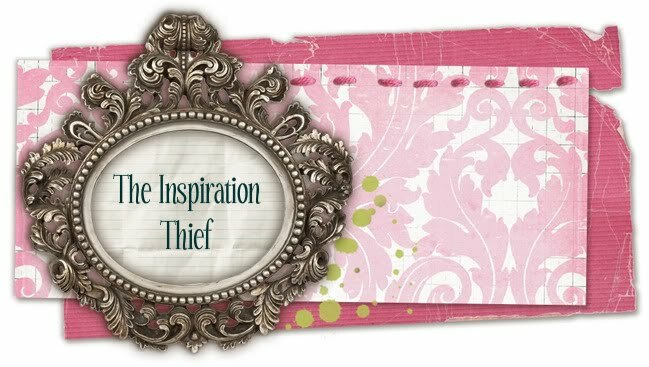 The Inspiration Thief: Trying to find headband storage inspiration! Trying to find headband storage inspiration! My daughter has headbands all over my house! Both hard headbands and crochet ones. So I have been on the hunt for something I can hang on her wall to store her headbands! Does anyone have some awesome ideas they would like to share? 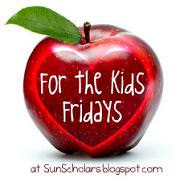 Please pass them along! Leave a comment or shoot us an email!